You can now order your repeat medication and make a routine appointment with your GP online using Patient Access. To register for this service please contact reception who will give you an activation key. 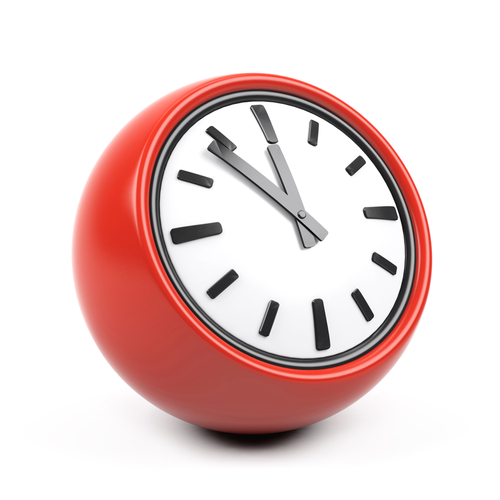 Leslie Medical Practice offers an early evening appointment for those patients who cannot attend during normal hours due to work commitments. Please note there are no nursing services available at this time, intimate examinations cannot be carried out during these appointments. Please enquire at reception for further information. If you have a serious or urgent problem requiring care before the surgery reopens it will be provided by NHS 24. 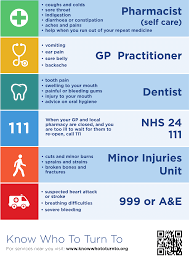 If a visit or attendance at an out of hours centre is required this will be carried out by GPs at your nearest out of hours centre. To contact NHS 24, call the usual Practice telephone number and you will hear an answering machine message informing you how to contact NHS 24 or contact them directly by dialing 111. When you are unwell it is important that you know where to go to access the necessary treatment quickly. Patients using the service most appropriate to their needs will also help NHS services operate more efficiently. For further information please collect a booklet from Reception or visit the website below. 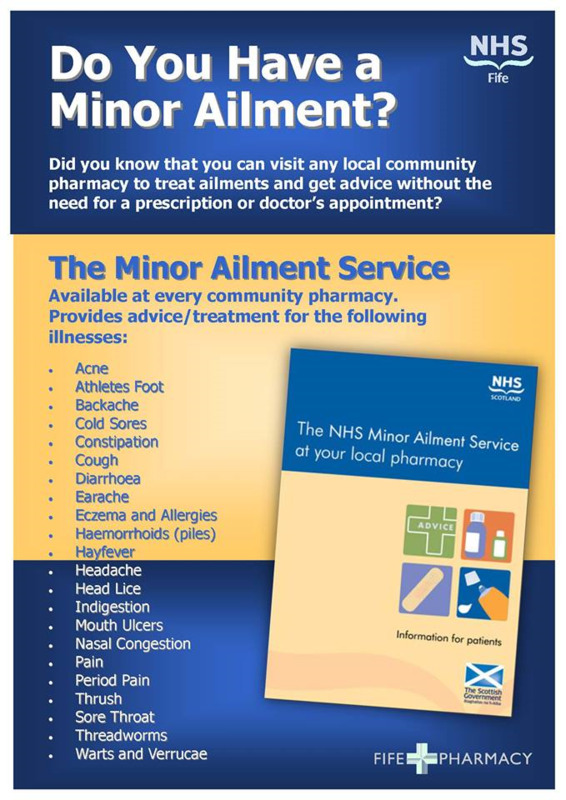 If you are suffering from a minor illness you can attend your local Pharmacy for advice and treatment without the need for an appointment with your GP. For further information please speak to your local Pharmacy.